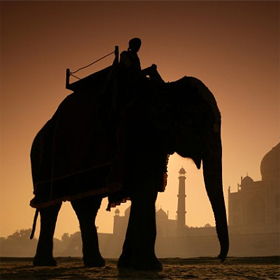 Enjoy the quintessential South India experience with this 13 night, 14 day South India tour which is, as the name suggests, truly magical. 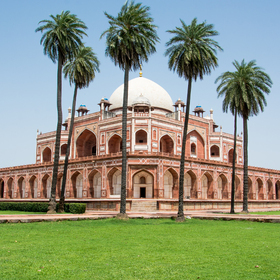 Discover awe-inspiring temples, grandiose palaces, French colonies, culinary delights and much more. Madurai which is considered to be one of South India's oldest and most historic cities. Early Greek historical documents record Madurai's existence since the 4th century BC. Madurai's rich cultural heritage has passed been down the many centuries making it one of the most prominent temple towns in Tamil Nadu today. Welcomed by a Kerala Travel Centre representative at Chennai airport, and you will be transferred to Mamallapuram. 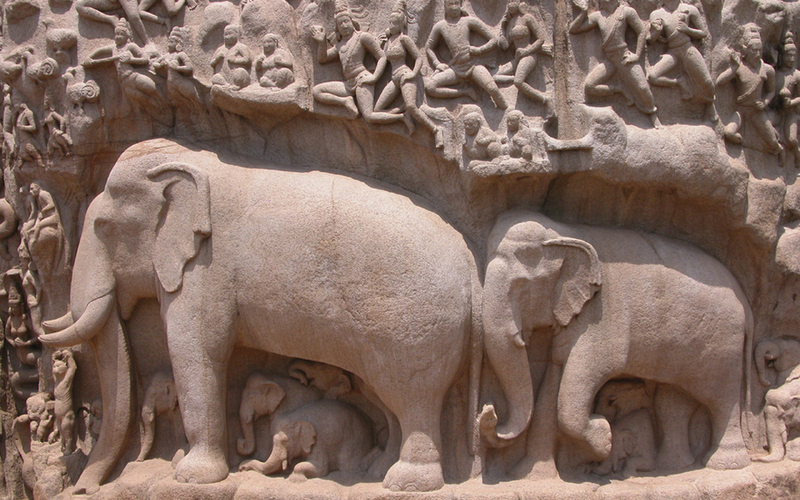 In a land that is liberally strewn with some of the best in temple art, Mamallapuram holds its own and stands as a silent, yet eloquent, witness to the glory of its creators. Enjoy a sightseeing tour of the famous World Heritage Monuments of Mamallapuram: the Shore Temple, built in the 7th century; the Arjuna's Penance, a bas-relief; the Five Rathas, which symbolizes equality of men and women; and many cave temples. You can also visit a sculpting studio. 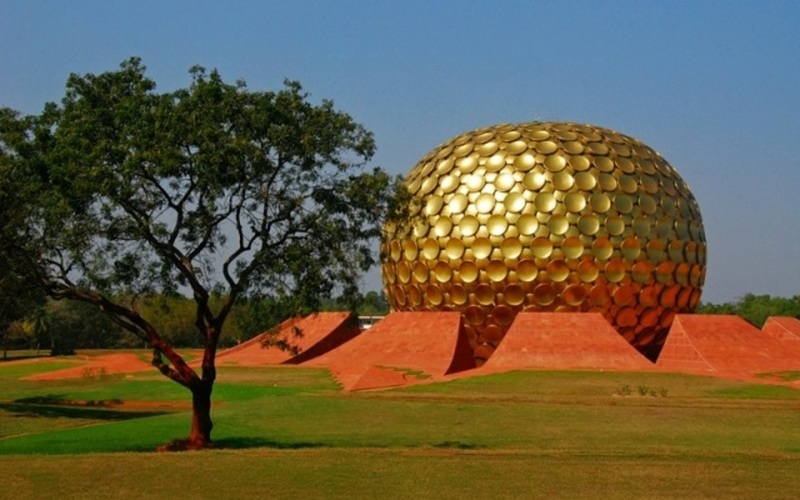 Drive to Pondicherry, en route visit Auroville – the universal town, where men and women of all backgrounds and beliefs are able to live in peace. Once you arrive in Pondicherry, check into your hotel. Pondicherry is attractively set on the Bay of Bengal, and the town is a throwback to colonial times when it was a French enclave. Those familiar with European colonial architecture will enjoy the Gallic imprint with the profusion of Catholic churches and the distinctly French buildings, such as the beachfront Hotel de Ville. The city's French influence also carries through to the food, with excellent French restaurants. Enjoy a sightseeing tour of Pondicherry; you'll have more time to gorge on French baguettes for lunch before we set out to see the sights of Pondy, as Pondicherry is popularly known. Visit the Shri Aurobindo Ashram, the Ganesha Temple, the Church of our Lady of the Immaculate Conception and the Gandhi Statue on the boulevard. Tanjore or Thanjavur rose to glory during the Chola period between the 9th and 14th centuries A.D. It has been the treasure house of art for centuries and is called the Rice Bowl of Tamil Nadu. Thanjavur is well-known throughout the world for being the home to some magnificent temples, the Rajah Serfoji's Saraswathi Mahal Library, the Thanjavur Art Gallery and also for its exquisite handicrafts like the Thanjavur Art Plate, Pith Work, Bronze Icons, paintings and classical South Indian musical instruments. 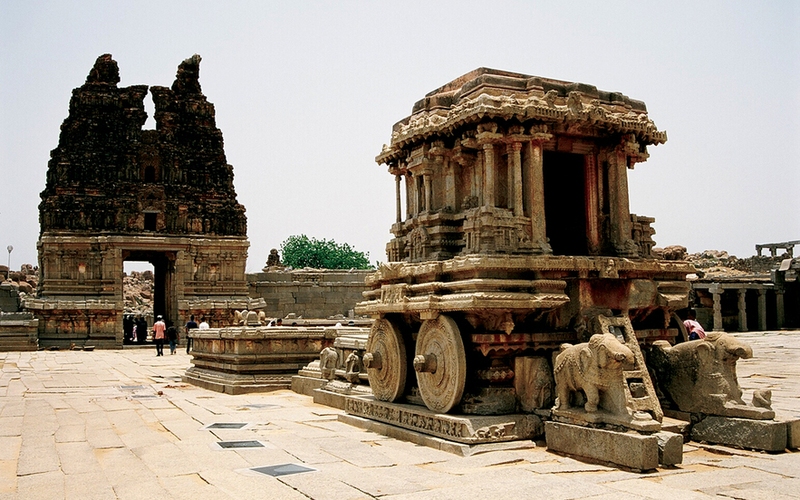 In the morning, visit the Bridhadeshwara temple and fort, the crowning glory of Chola temple architecture and a World Heritage Site. 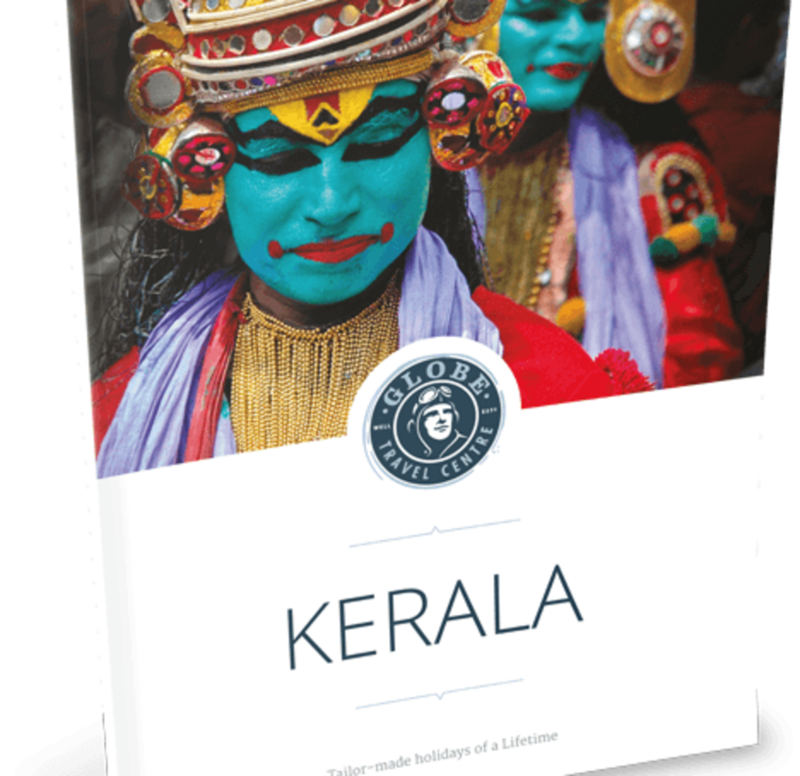 Educate yourself on bronze by visiting the impressive Bronze Museum with the world's finest Chola bronzes, and then visit a bronze factory. 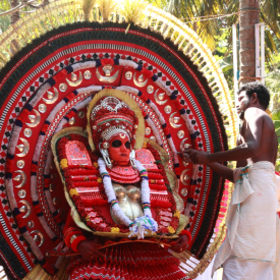 Go on a special visit to the nearby village to experience the art of statue making and glass painting. In the afternoon, take an excursion to Tiruchirapally (Trichy), a town that is a fine blend of the traditional and the modern. Apart from the fort, there are several churches, colleges and missions dating back to the 1760s.Tiruchirapally is also called the Rome of the East. The major highlights are the Srirangam temple complex, which is situated on an island surrounded by the river Cauvery.The Srirangam temple is the foremost among the eight shrines of Lord Vishnu. Lush green mango groves, banana gardens, and coconut groves add colour to the island. 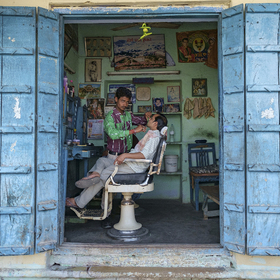 Drive to Karaikudi, a major town in the Chettinad region, which is famous for its heritage. 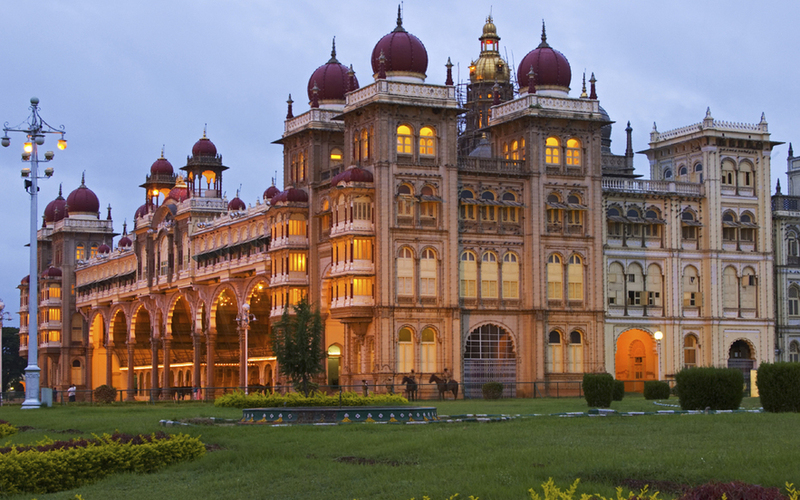 The palatial mansions with their rare architecture make Chettinad a place of charm and a must-visit destination. The town of Karikudi is also known for its cuisine. Explore the Athangudi village situated in Chettinad, which is popular for handmade terracotta tiles. The tiles are sun-dried and patterned beautifully and are mainly designed using sand, cement and synthetic oxides. 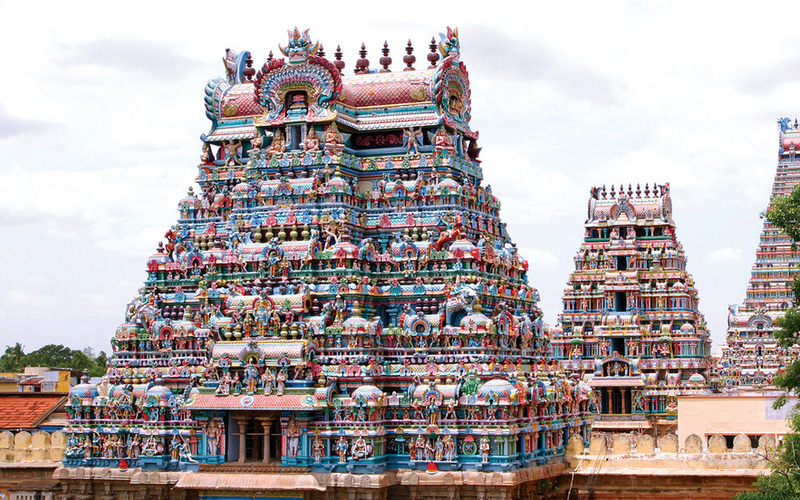 Drive to Madurai, one of South India's greatest temple towns synonymous with the celebrated Meenakshi Temple. Situated on the banks of river Vaigai, Madurai has a rich cultural heritage passed on from the great Tamil era more than 2,500 years old. Madurai was an important cultural and commercial centre as early as 550 AD. Check into the hotel. Today, go on a sightseeing tour of Madurai to explore the many fascinating temples and structures of this city. In the morning, you will visit the famous Meenakshi temple; the 1,000-pillared hall depicts beautiful sculptures showcasing stories from ancient Hindu Epics. In the evening, visit the Meenakshi Temple again to attend the popular evening ceremony where the Hindu God Siva is taken in a palanquin to the bedroom of his wife Meenakshi. Drive to Munnar, a hill station located 1,600 meters above sea level. Once the summer resort of the British administration in South India, it still retains its colonial charm and is famous for its tea plantations, most of which are privately owned. With its sprawling estates, rolling hills, sparkling waterfalls, picture postcard hamlets and undulating valleys, Munnar is an ideal holiday destination. Check into your hotel and unwind, enjoying the ambience of Munnar. Visit a tea museum, take a short trip to the Eravikulam National Park, home to the endangered Nilgiri Thar mountain goat amongst others, or simply walk through the enchanting tea estates and enjoy the tranquillity of the area. Drive to Kumarakom. Embark on your private houseboat, and cruise the backwaters, a splendid area full of canals, lakes and coves. Your houseboats, or Kettuvalloms, are luxurious boats with well-appointed bedrooms and ensuite bathrooms. 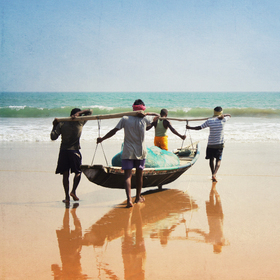 Apart from the mesmerizing surroundings, it's the life along the coast that adds a touch of exotica to this experience. The locals travel in canoes, and you will find vegetable sellers, fishermen and other traders bringing household goods door-to-door in small, wooden boats. As you cruise along the backwaters, you can ask your captain to stop at villages, paddy fields and other places, en route. Disembark from your houseboat at Alleppey, and drive to the picturesque fishermen's village of Mararikulam and check into your resort. Tucked away inside quiet and lush coconut groves, this resort is set in the pristine white sand beaches of Marari - offering you unparalleled quiet in astoundingly beautiful settings. In the evening, relax with a complimentary Ayurvedic full body massage. Overnight at the hotel with a vehicle for your transfer. Day of leisure on the beach. Departure transfer to Cochin airport to board your flight with a vehicle for your transfer. 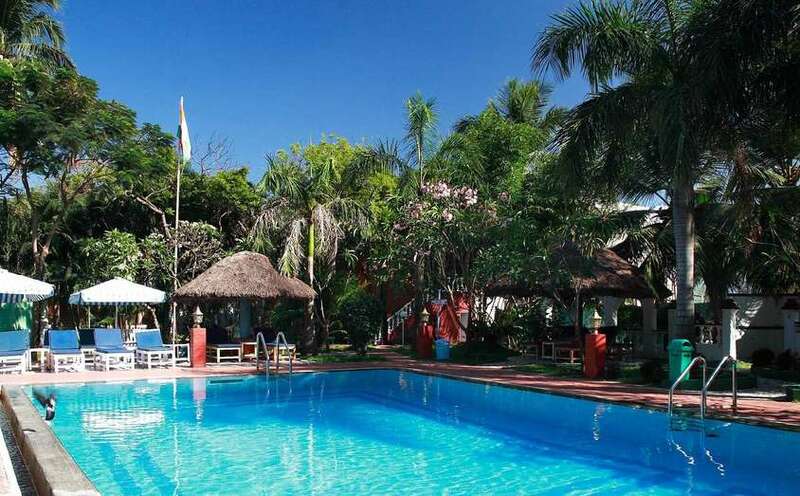 If you are embarking on a refreshing nature adventure or just looking for a peaceful, idyllic place to contemplate life, enjoy a gentle stroll along the blue waters, and rejuvenate your body and mind welcome to Ideal Beach Resort. Nestled in the sprawling corromandal coastline overlooking the Bay of Bengal, it is an ideal place to enjoy some of India's unique cultures. Our close proximity to Mahabalipuram one of India's architectural splendours offers you an exciting location for basking in the glory of the tropical conditions here, where the choices for recreation and relaxation are endless.